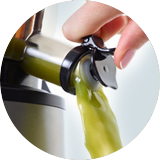 Squeeze out the Juice History! 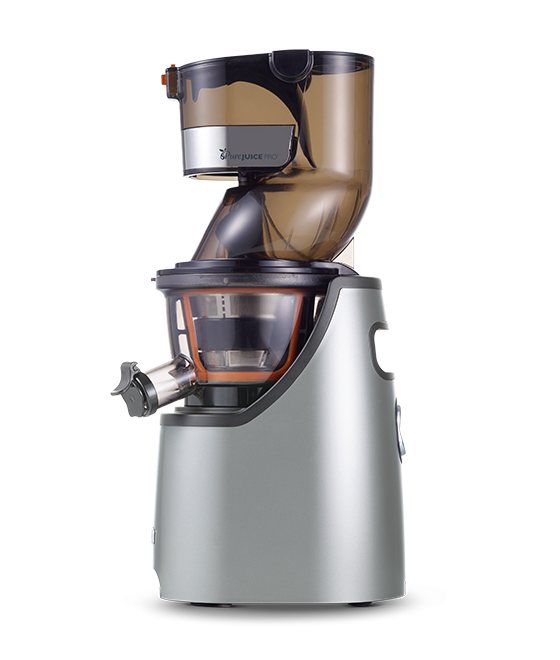 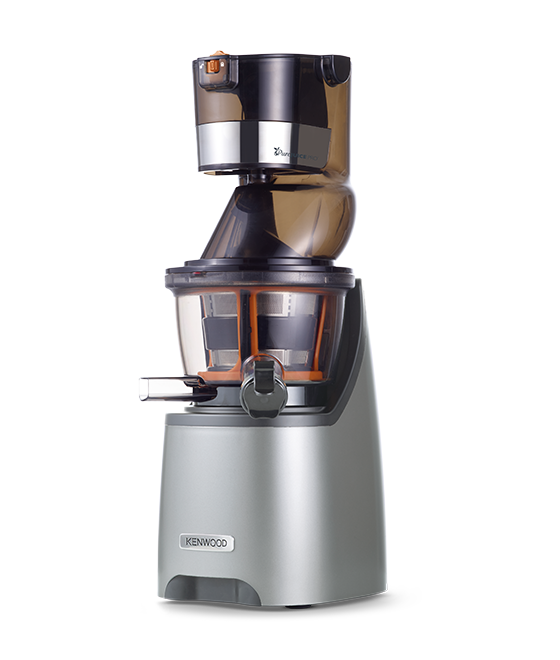 PureJuice Pro™ is Kenwood’s latest slow scroll juicer in our long history of producing high quality food preparation products for our customers. 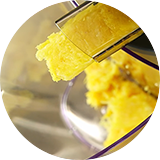 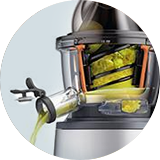 The slow scroll mechanism of the PureJuice Pro™ has been engineered to retain as much of the nutritional value of your ingredients as possible. 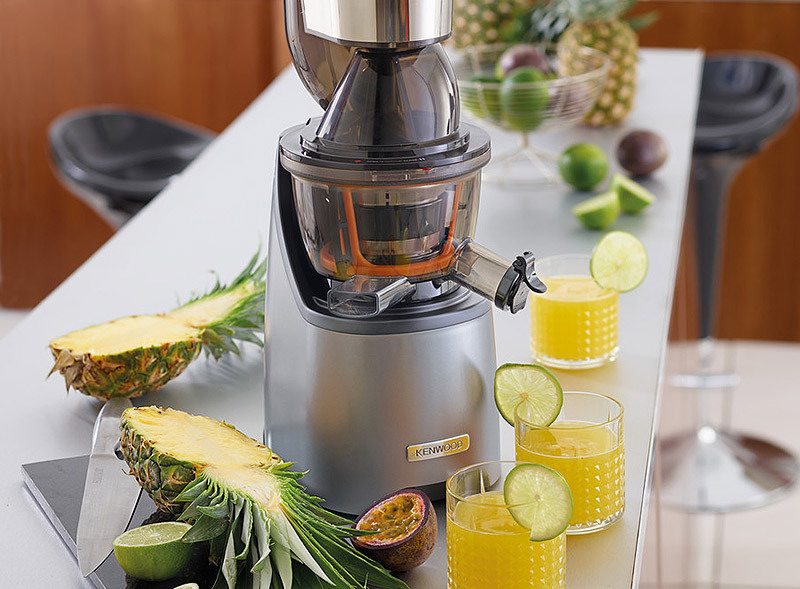 With the addition of the sorbet and smoothie attachments, PureJuice Pro™ offers more flexibility than ever before. 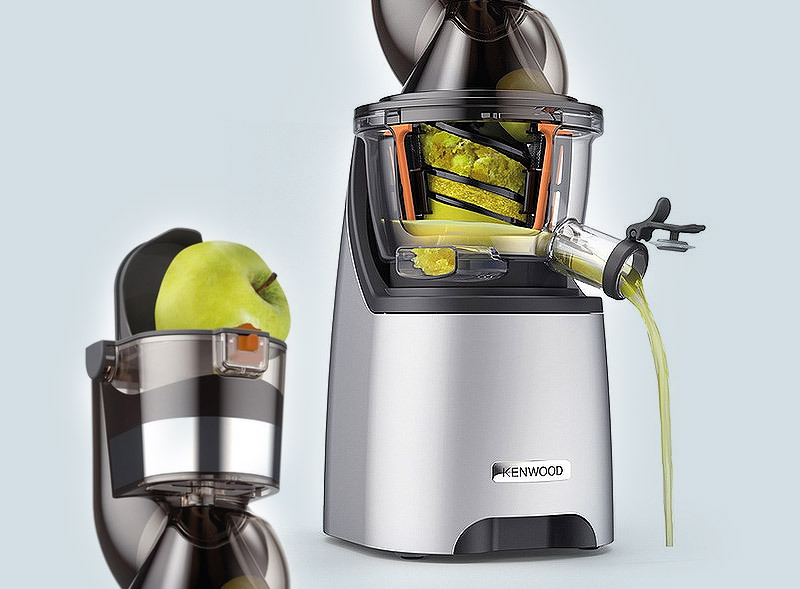 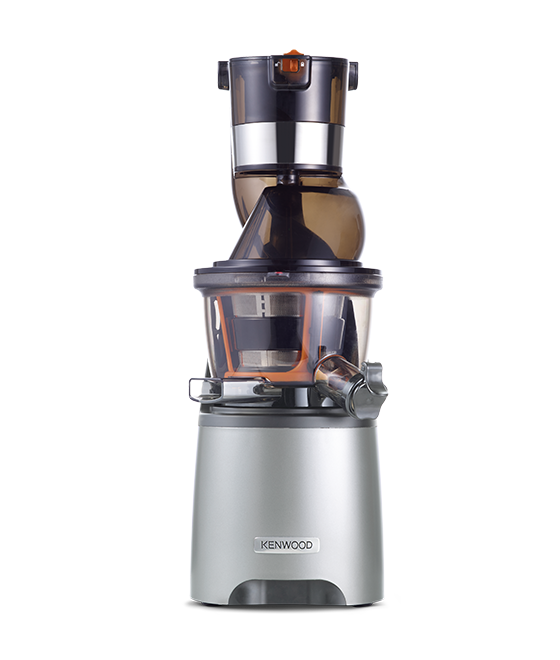 PureJuice Pro is Kenwood’s new Slow Press Juicer. 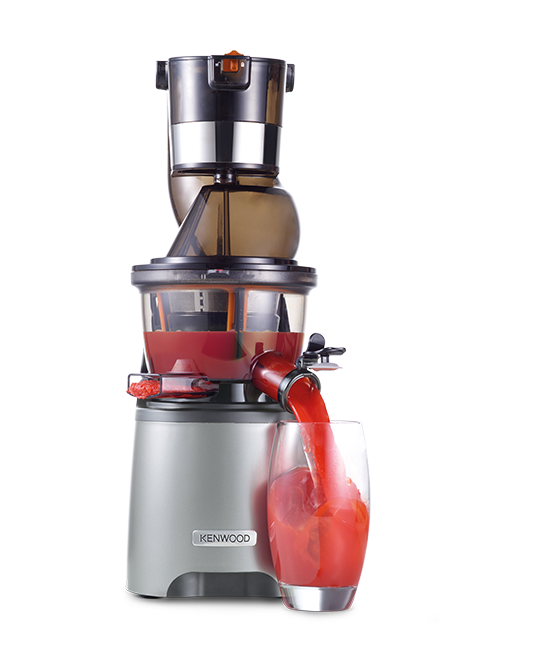 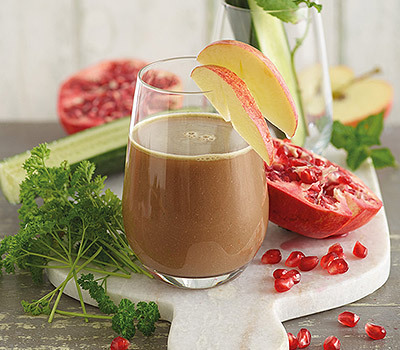 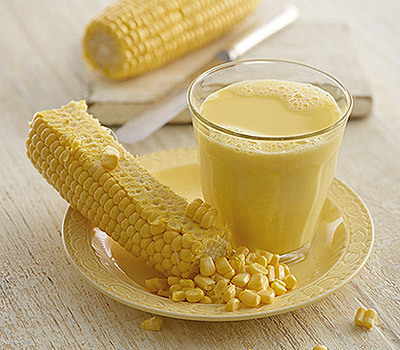 It makes it safe and easy to create delicious, healthy juice with a high extraction rate of up to 80%. 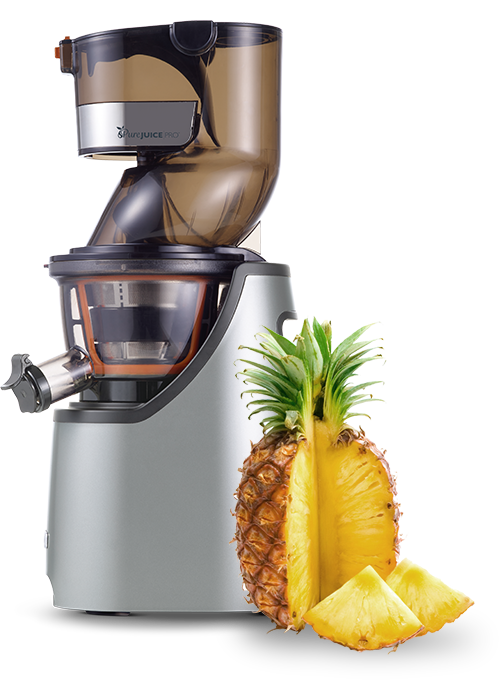 There is no need to cut up fruit or vegetables before they go in, and the powerful motor means you can be enjoying your juice in seconds. 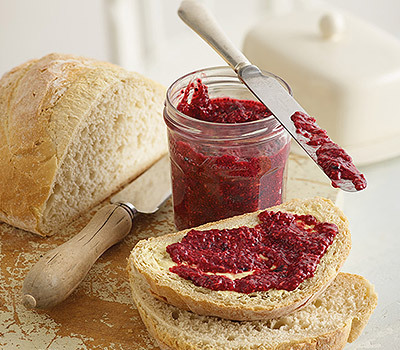 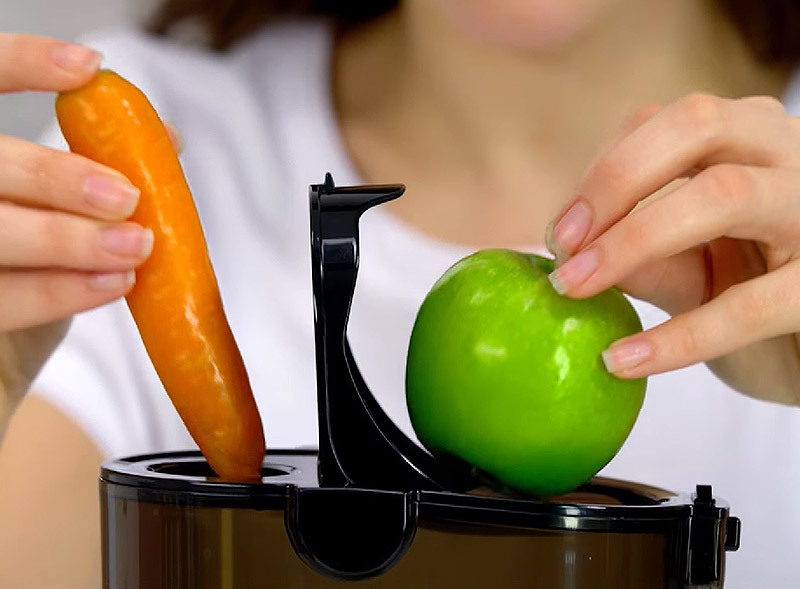 From thinner fruit and vegetables such as carrots and cucumbers to larger round ones like apples and beetroot, everything goes in whole and nothing is wasted thanks to the unique dual feed tube. 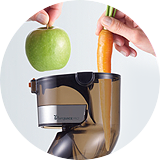 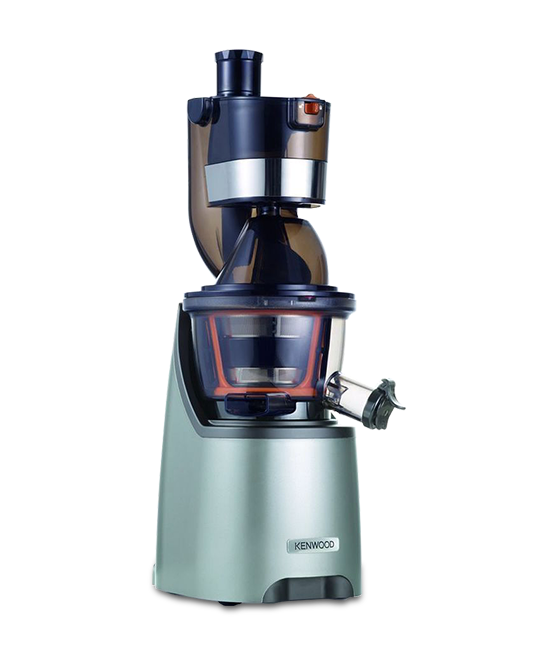 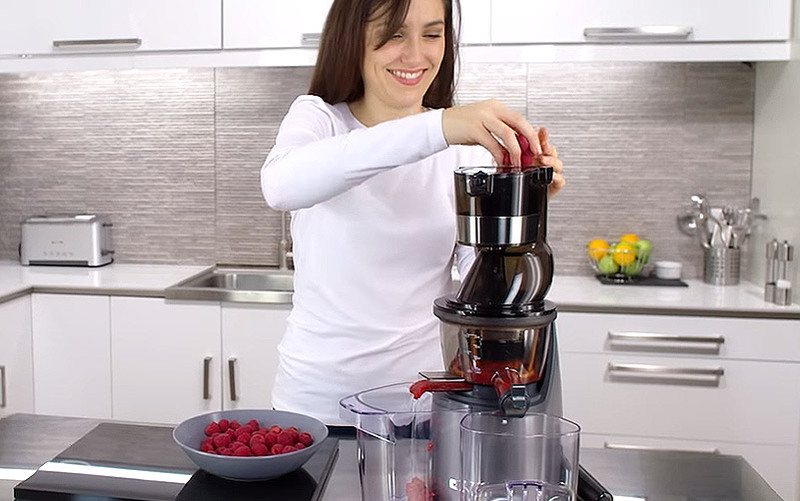 There is no need to cut up fruit or vegetables before they go in, and the powerful induction motor means you can be enjoying your juice in seconds. 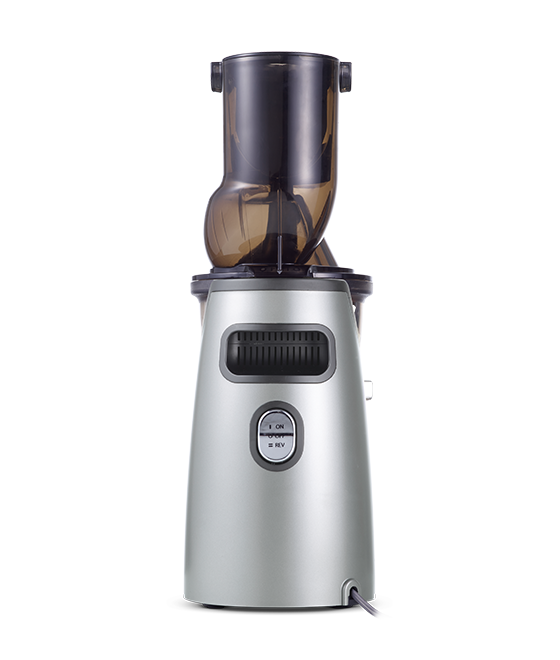 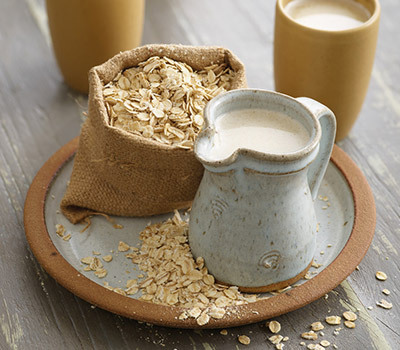 Collects the dry nutrient-rich pulp to use in baking cakes, brownies, falafels or adding to soups (1.5L Air Capacity). 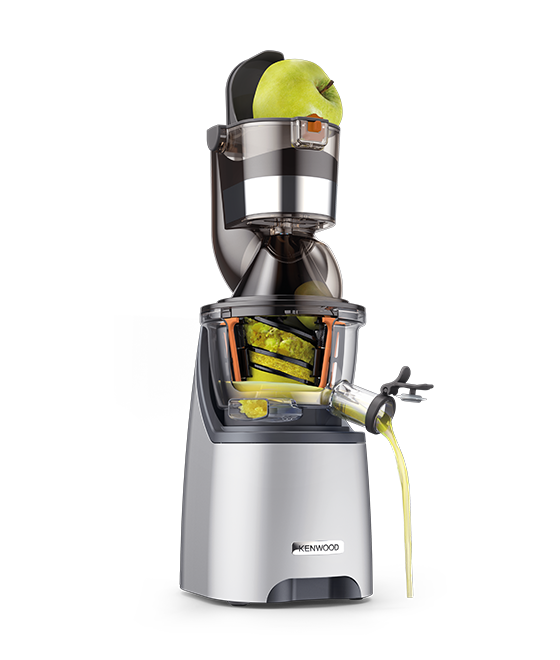 There is no need to cut up fruit or vegetables before they go in, and the powerful motor means you can be enjoying your juice in seconds. 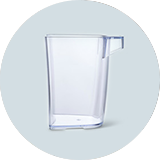 Anti-drip stopper for no spillages or drips.